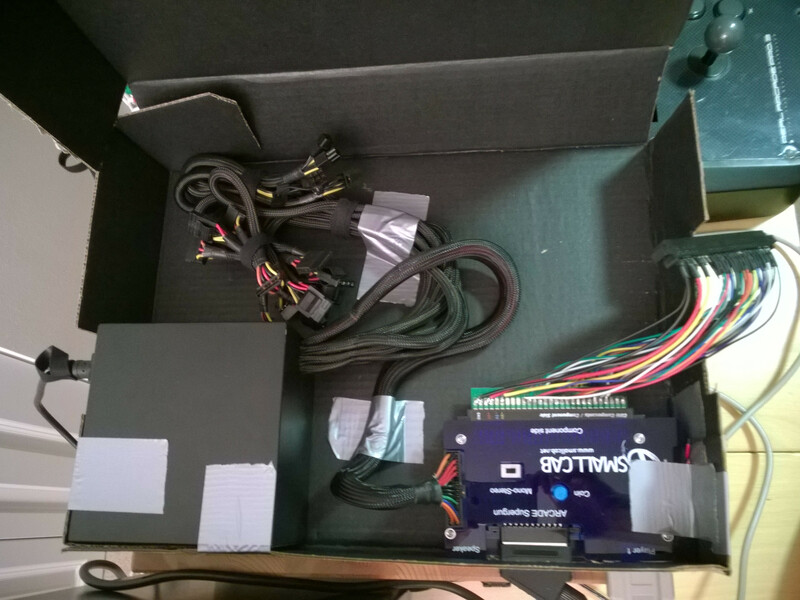 Thread in 'Hardware' started by simonlc, 13 May 2014. 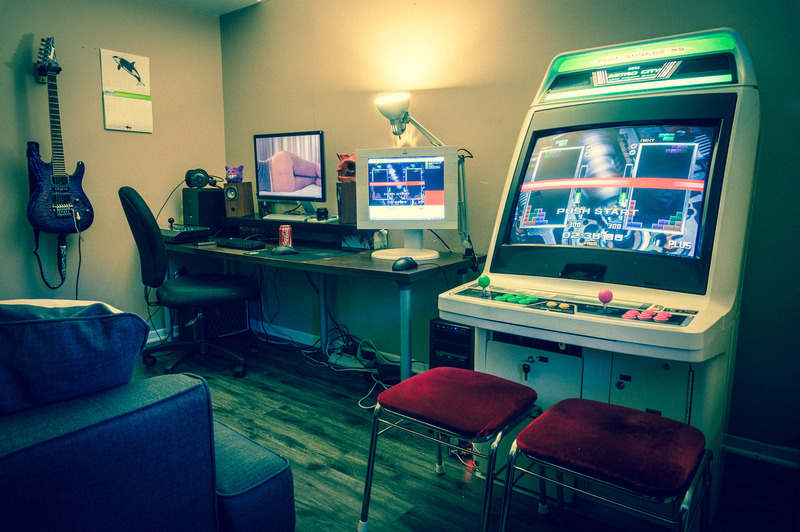 Show us your tetris setups. Raul1138, samhaberman, shrizza and 2 others like this. I wish I had one like that could you describe where you went/what types are the buttons/stick? I'm not sure what you mean by "where you went". 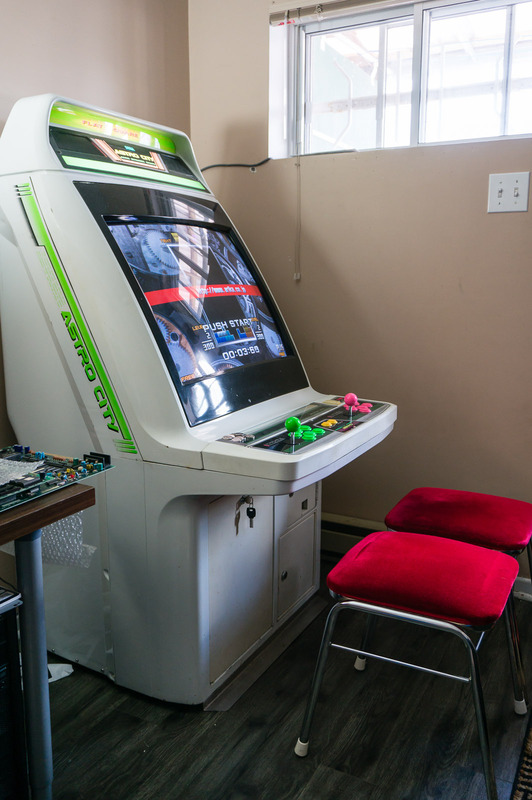 The cab came with a seimitsu stick, and sanwa buttons, which I'm in the process of wiring in a JLF, and ordered some new buttons for it. I couldn't get the seimitsu in 4 way, so I have yet to play a real game of TGM on it. My old setup was Zinc + a madcatz fightstick pro. 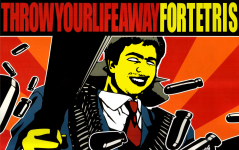 Ah, well I found that one on maaca.org, an arcade community based in a city I live near. 1) a tiny little crappy CRT that is supposed to help me get used to the little TVs we play on during the world championships. it also has no camera set up so anytime i get a good game (i had a level 19 start 520 transition yesterday in fact) i have to call my GF in w/her phone to get it. Currently I play on my PC monitor (LCD) with PS3 Hori Real Arcade Pro V3 SA Kai. I would just LOVE to get myself a cabinet, but it's really hard to get one over here in Sweden. Though I was out of town at a convention two weeks ago where they sold "new" new astro citys for 5500 SEK. Unfortunately I had gone by train so no way I could transport it back home. 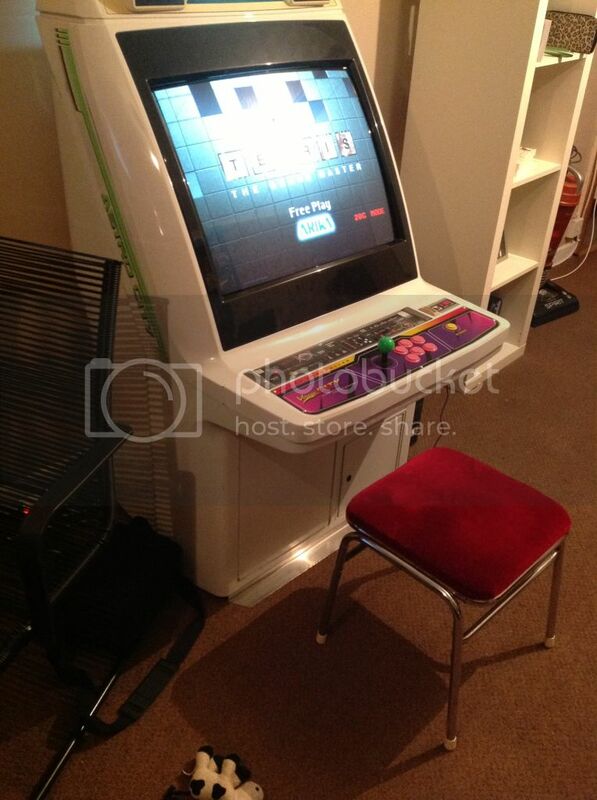 But the ideal solution would be a cab to get the true arcade experience. I'm quite happy with my Trinitron for retro. I have a NES (RGB-modded!!!) SNES and Megadrive hooked up. They all look great over RGB. TV also supports picture-in-picture so you could for example show two RGB-inputs at once if you have people over and play at the same time. Works great for Mario Kart Double Dash LAN-mode 8 players. It's not impossible to get a TAP, just expensive. Multiple Japanese PCB retailers are selling them for $500-600 and will ship them overseas. According to SKH, Mak Japan has it for 32,000 yen (~313.22 USD at the moment) at the moment. I don't know if they sell internationally, but you could always use a proxy service. The Seattle TGM Headquarters (University Branch) are about to receive a massive upgrade! I can't wait, I'll show you when renovations are complete! Expect live streaming TGM broadcasts, as well as high quality recorded footage from multiple arcade cabinets. Most importantly, the stage has been set for a future Seattle Tetrisconcept Meeting! 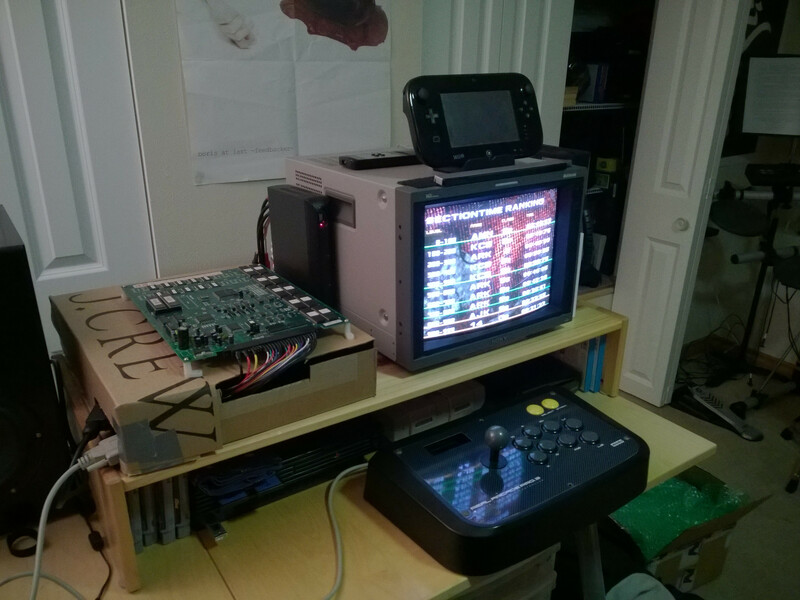 @Burbruee That Trinitron sounds awesome, we need pics! Very comfy looking setups. I don't have any tetris art, but I've contracted my mom to make me a tetris quilt, and some tetris taito stool covers! After taking this picture I noticed that I really should wipe the screen! Picture in picture in a picture.. Here running Mega Drive to the left and to the right NES. Both RGB. Fail of me to not have set the TV to 100 Hz before taking this picture though.. The back. Two are RGB. Front has composite and even s-video. Yes, it's a wide so you get black borders. But I don't mind that at all. It was released as late as 2003. Model number is KV-36FQ80E. When it was new it cost as much as 36 000 SEK.. which is around €4000. Bought it for 800 SEK. Don't those 100Hz CRTs do processing similar to an LCD? I'd imagine for PiP to work, you'd need time base correction, for instance. Here's what it my setup looked like last month. I also updated my first post. shrizza and Shuey like this. Just getting back into TGM1. I really need to get my time lower. simonlc and Shuey like this. Oliver, simonlc, Muf and 2 others like this. simonlc, Qlex and Muf like this. This is an old cabinet build that was very popular in Denmark in the 80s and early 90s. Not a great design for an arcade cab (I guess it's based around the idea of people keeping their games a personal business in grill bars, etc. - not ideal for spectators), but pretty much the standard around here, and I got it very cheap. Normally comes with horrible bat-top joysticks and heavy duty metal buttons that take around three to four minutes to press and release once. First thing I did after getting it, was replacing all controls with Sanwa gear, and drilled an extra hole for the fourth buttons for them Neo Geo fighters.